An overlooked piece of essential railroad equipment that had to be ready to go to work at a moment's notice. 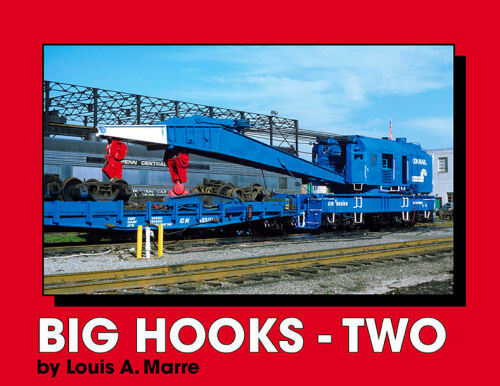 Nearly all of America's railroads owned a wrecking crane or "Big Hook". In this pictorial, we cover this specialized equipment, whether working in carriers such as the Santa Fe and Union Pacific, to shortline railroads such as the Alanama, Tennessee & Northern. Soft cover.